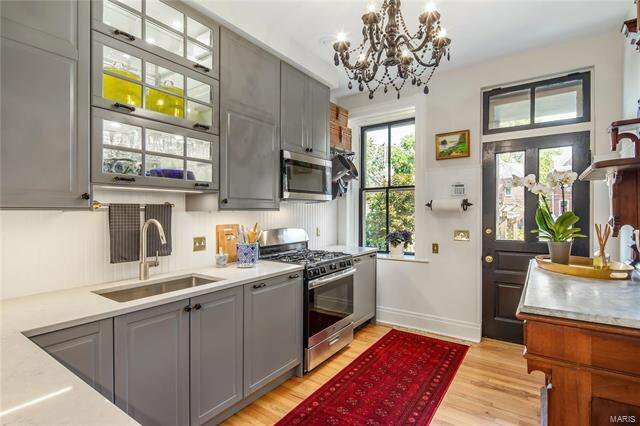 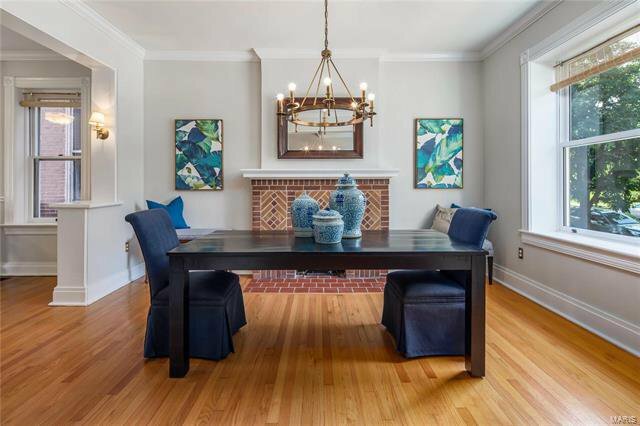 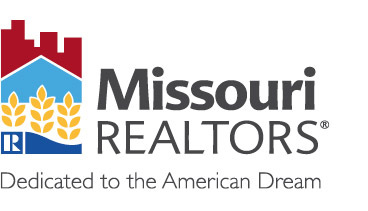 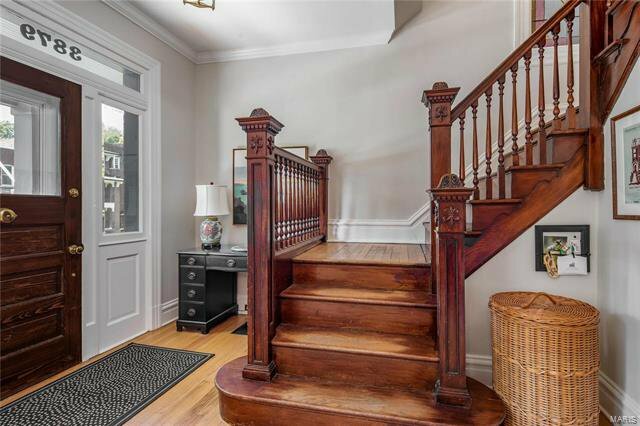 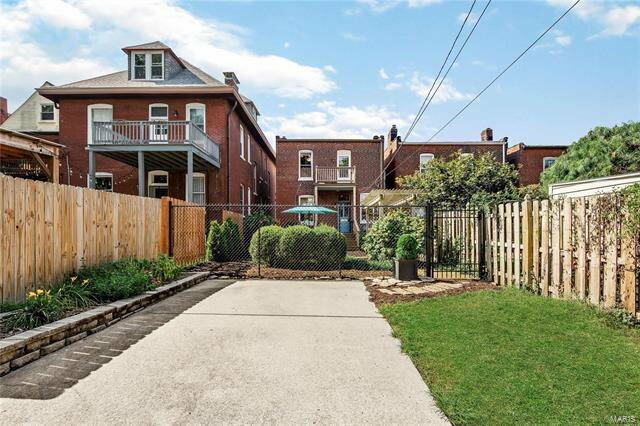 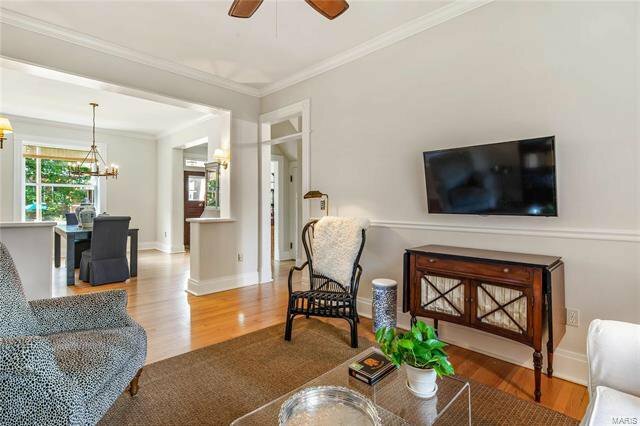 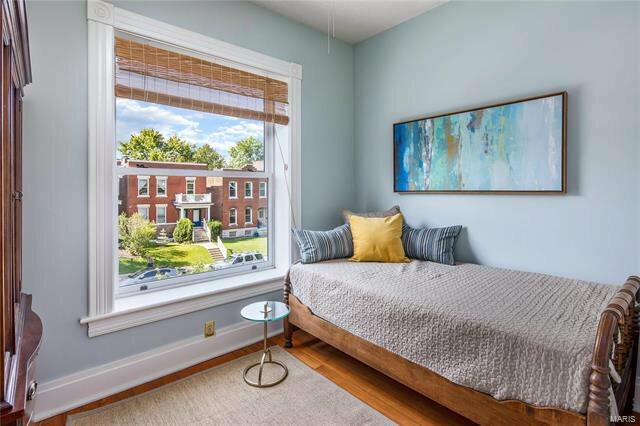 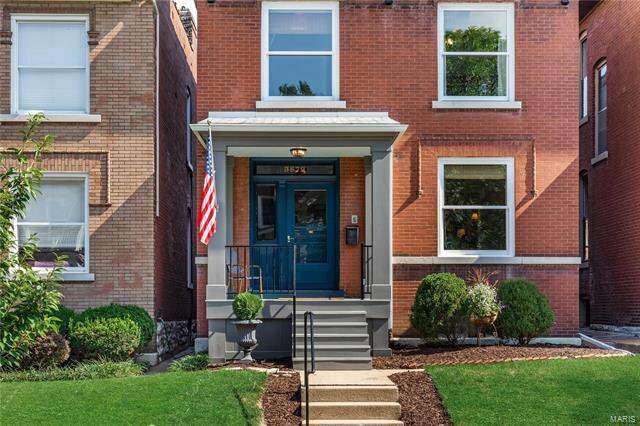 Amazing Tower Grove Hts Gem! 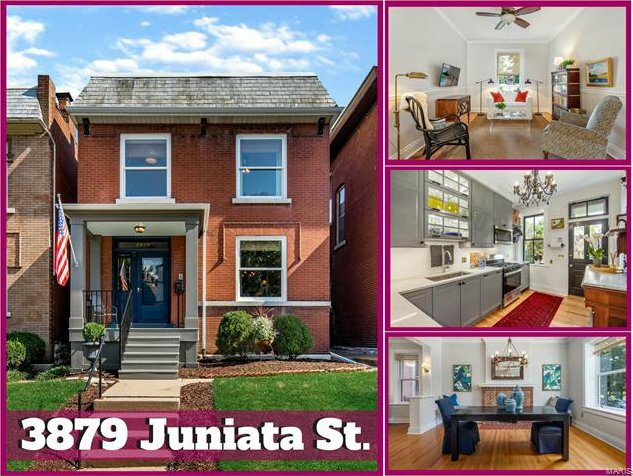 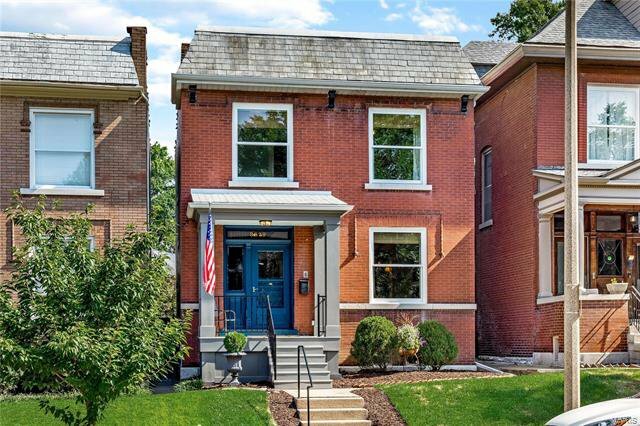 2-story Brick Beauty on a Premier street & steps from Tower Grove Park! 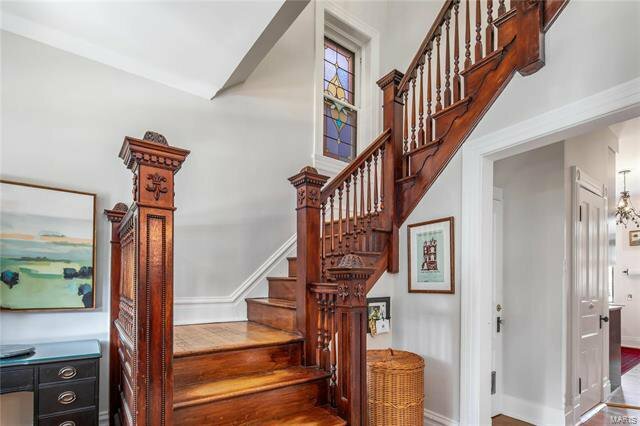 You are welcomed by an impressive entry foyer w/grand detailed wood staircase, stained glass window, & stunning hardwoods throughout! 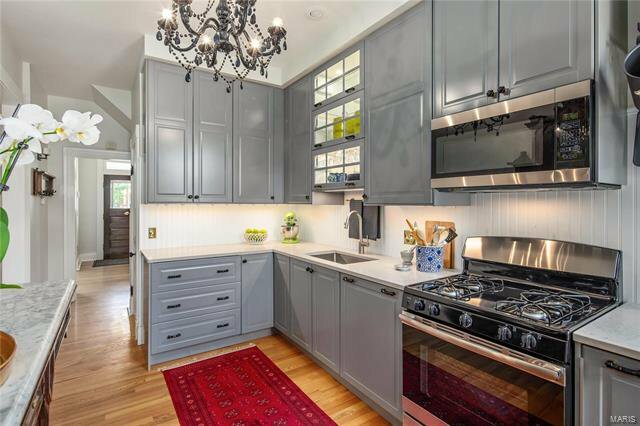 Designer finishes galore in fab kitchen w/stainless appliances, glass display cabinets, under cabinet lighting & quartz counters! 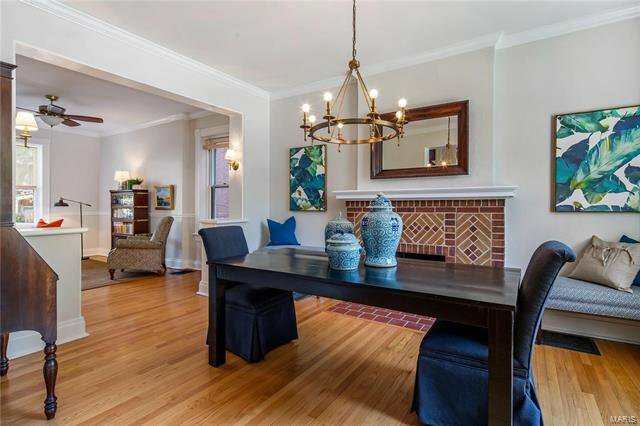 Sophisticated living room w/tons of natural light opens to formal dining w/gorgeous gas fire & historic detail! 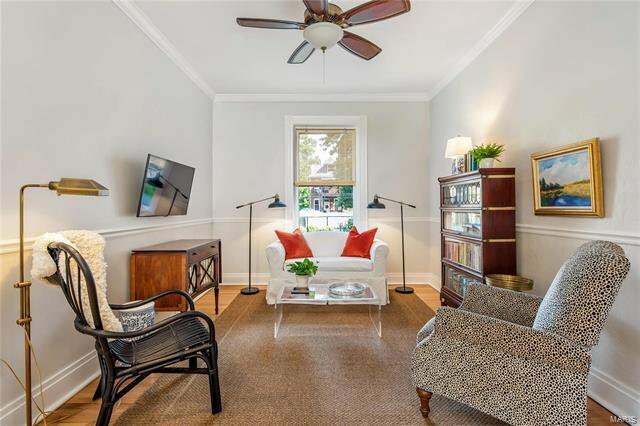 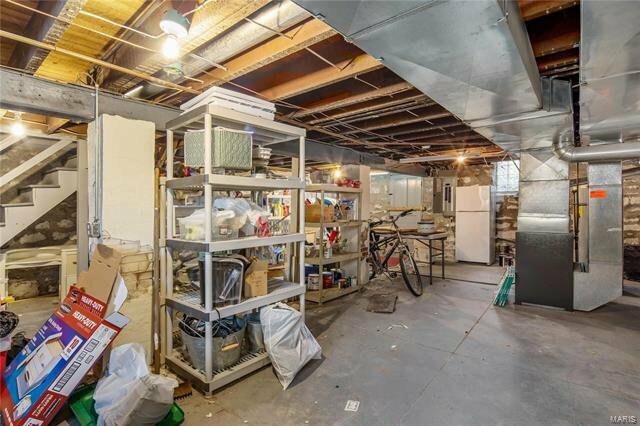 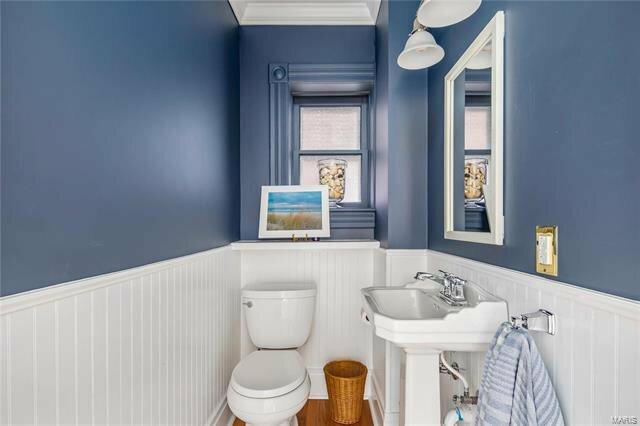 Adorable updated 1/2 bath on main! 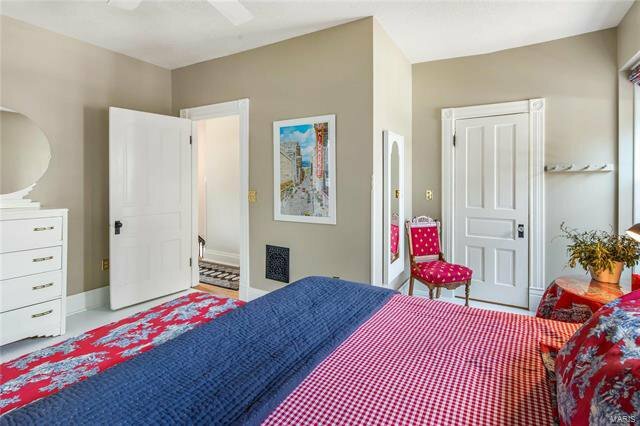 Hardwoods continue on 2nd level w/ a beautiful Master bedroom including a Jefferson door leading to private deck & walk-in closet! 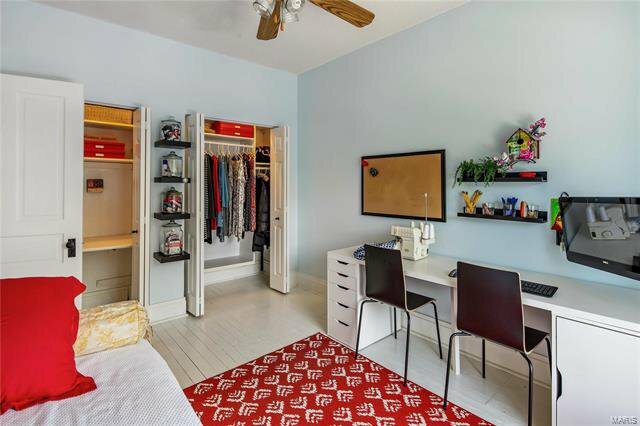 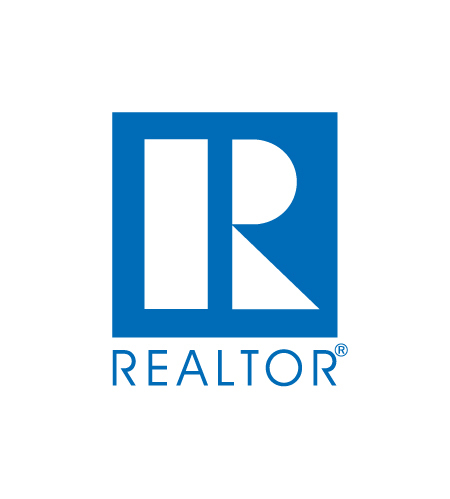 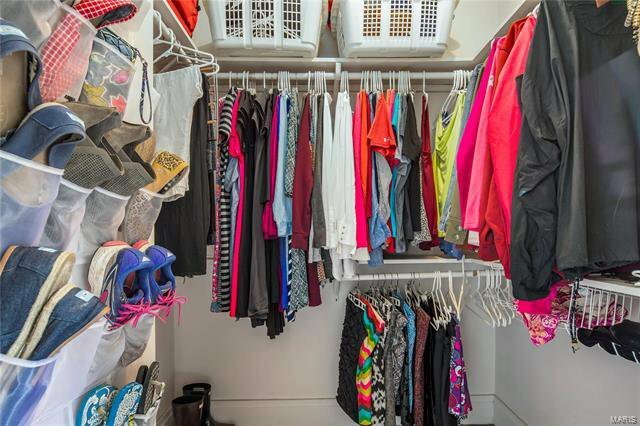 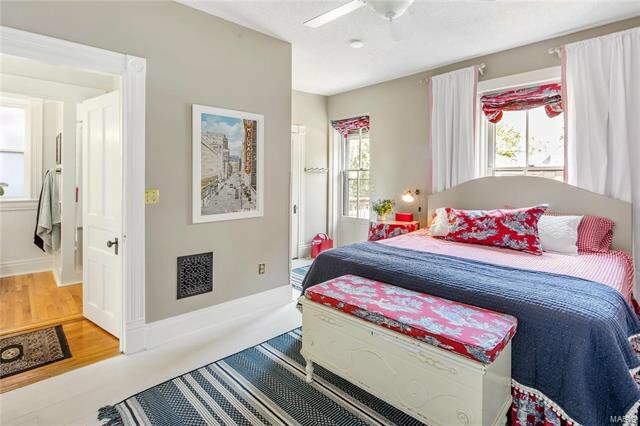 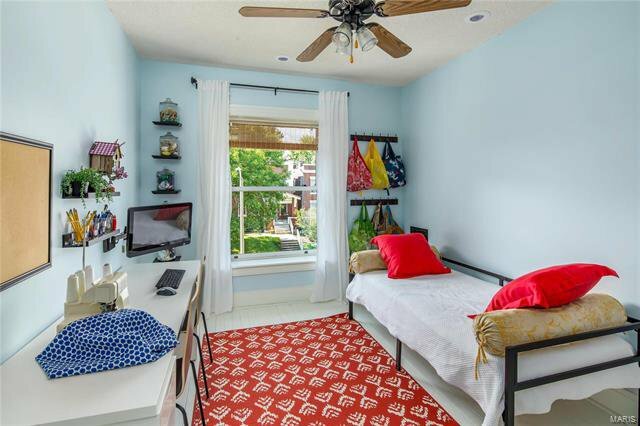 Charming 2nd bedroom w/California closet system & 3rd bed/office filled w/natural light! 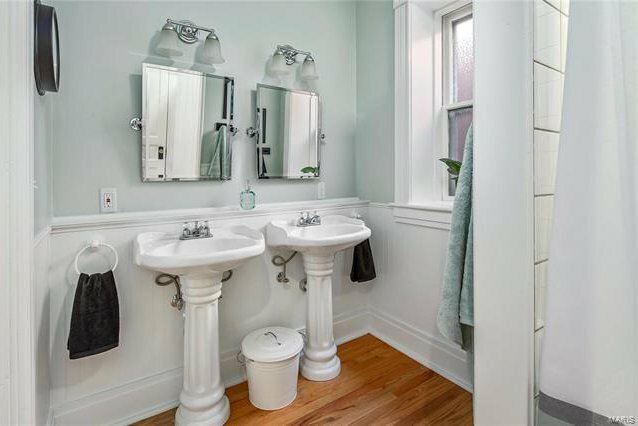 Full bath includes hardwoods & double pedestal sinks. 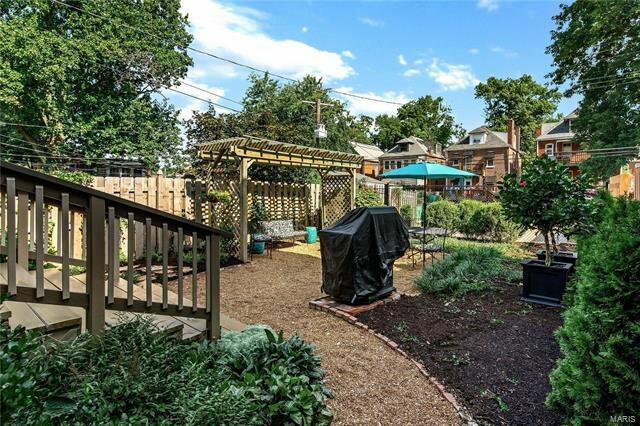 Enjoy this garden like fenced backyard perfect for grilling & relaxing includes a beautiful parking area! 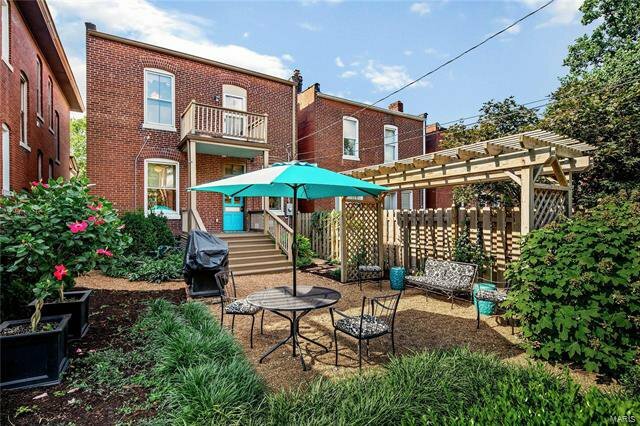 The love of ownership is throughout this sparkler so don't miss the opportunity!